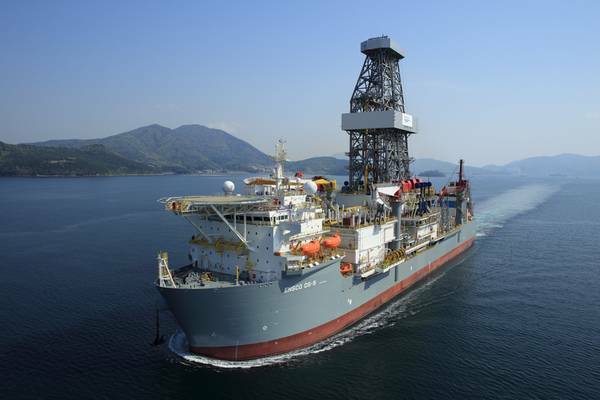 Ensco and Rowan Companies have completed a previously announced merger, creating the new combined offshore drilling company Ensco Rowan, the world's largest by fleet size. The merger completion follows the satisfaction of the transaction’s closing conditions including shareholder approval and sanction by the UK Court. 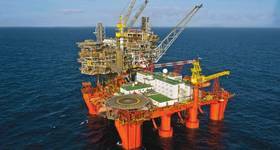 Ensco Rowan will be headquartered in London, with a significant presence in Houston. It will trade on the New York Stock Exchange under the ticker symbol ESV. Under the deal, Ensco purchased Rowan for $2.38 billion. Rowan shareholders received 2.750 Ensco shares for each Rowan share they owned immediately prior to closing. Legacy Ensco and Rowan shareholders own approximately 55% and 45%, respectively, of the outstanding shares of Ensco Rowan. Following the closing of the transaction, ordinary shares of the combined company have been consolidated through a 4:1 reverse stock split, resulting in approximately 197 million ordinary shares outstanding. 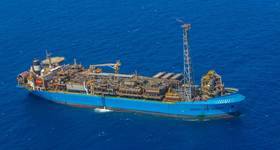 Ensco Rowan, now the world's largest offshore driller in terms of fleet size, operates 16 drillships, 12 semisubmersibles, 54 jackups and two deepwater managed units, according to its website. In conjunction with the closing of the transaction and the termination of the Rowan revolving credit facilities, the company has executed an agreement with its banking group to increase the capacity under its revolving credit facility. As a result, Ensco Rowan will have borrowing capacity under its unsecured revolving credit facility of approximately $2.3 billion through September 2019, and approximately $1.7 billion from October 2019 through September 2022.